At least 545 people were detained as part of investigations into the Gülen movement over the past week, according to government data. 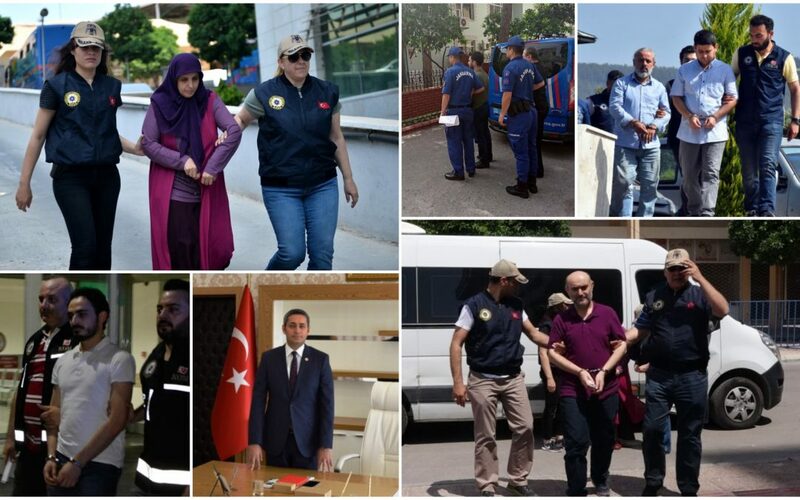 In a written statement on Monday, the Interior Ministry said 545 people were rounded up in operations targeting the Gülen movement between May 21-28. Nearly 150,000 people have been detained and 80,000 arrested over ties to the movement since the summer of 2016. The ministry’s statement also said 7 others were detained over ties to what the government says radical leftist organizations in the past week.